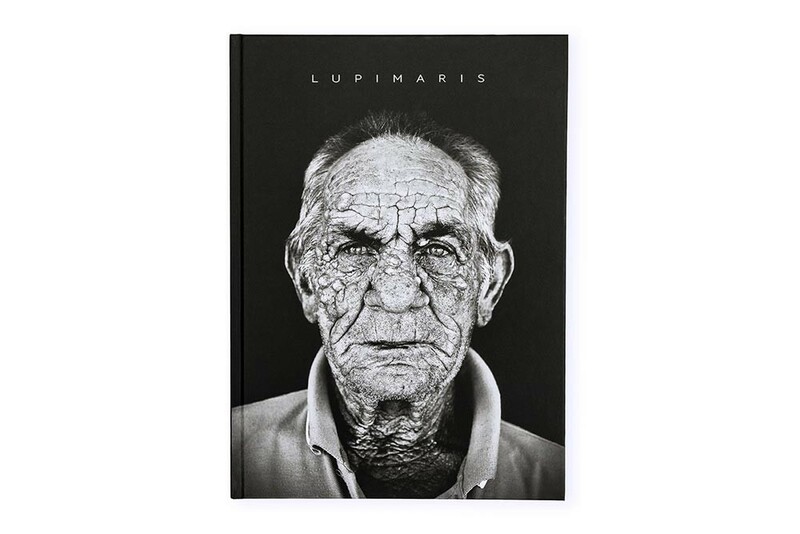 The photo documentary “Lupimaris” is dedicated to the history, stories and faces of Greek fishermen and their traditional colorful wooden boats. 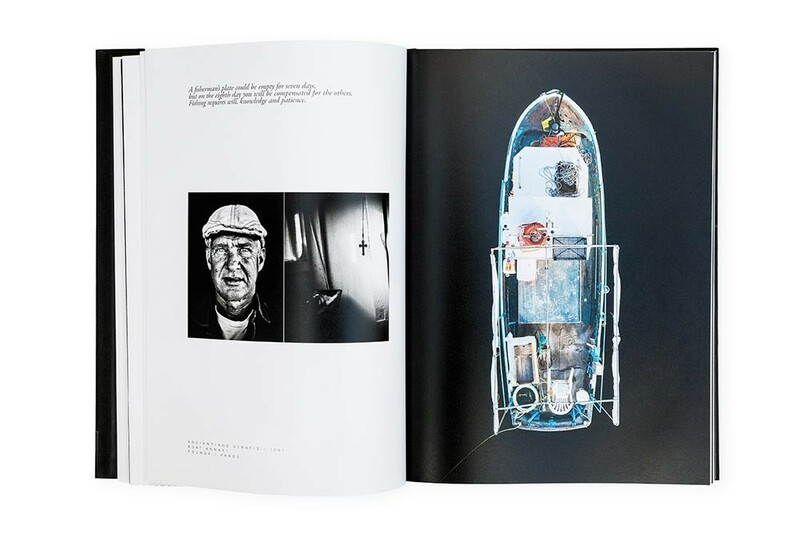 Since 2010, Christian Stemper has photographically documenting a total of 99 Boats and 31 fishermen. 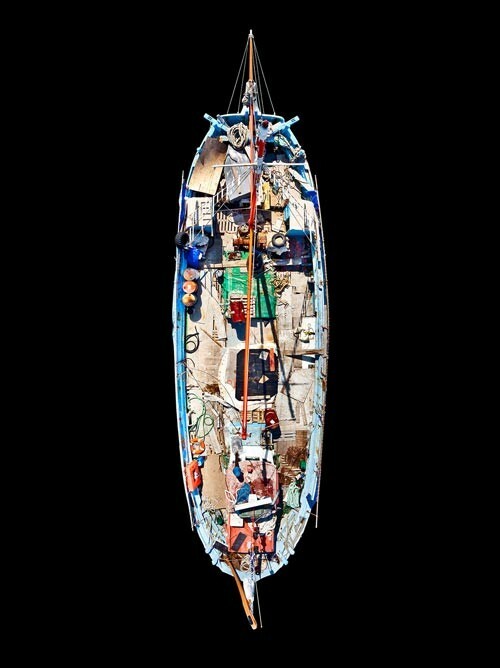 “I was always fascinated by the old, Greek, traditional, wooden fishing boats and wanted to photograph them with a different angle of view. As side shots I took some portraits of the associated Fisherman. In 2013 I went to Paros again and realized, that half of the boats that I already photographed in 2010 did not exist anymore – destroyed, abandoned or sold to tourists. 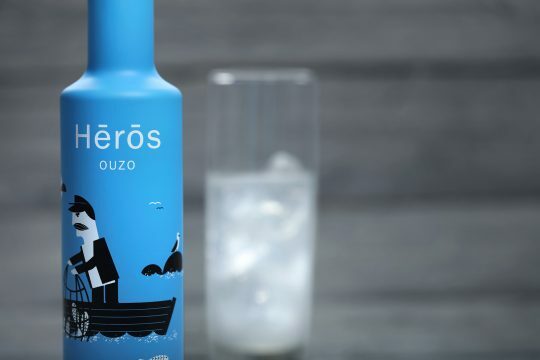 And the ones left will soon be gone – not only on Paros, but on all the Greek islands. No one of the young generation will become a fisherman anymore. 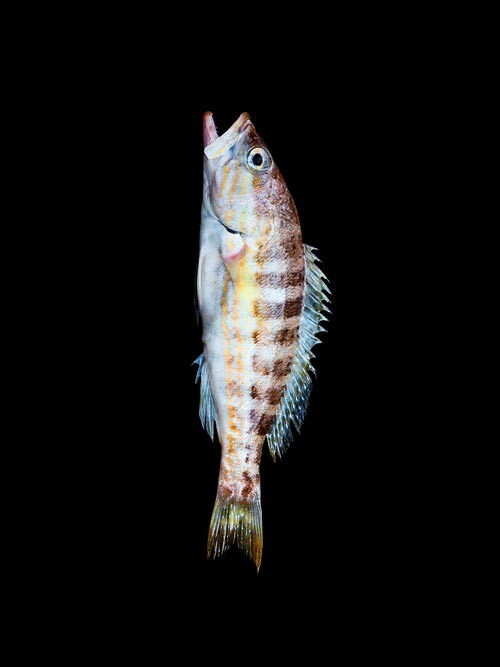 The traditional fishing craft is dying, and therefore a millennia-old tradition. That was the moment when I decided to make a photo book. In October 2014 I traveled to Paros with a camera crew. We captured the work and life of the fishermen and the only remaining boat builder on the island. 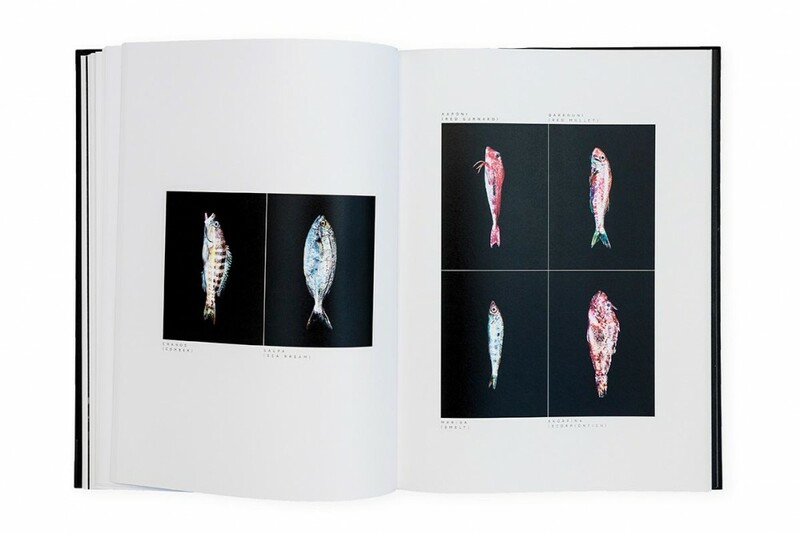 The photo book is the essence of thousands of photos I took, hours of interviews, and spending time with the old fishermen on Paros, listening to their stories, that hopefully will not be lost. 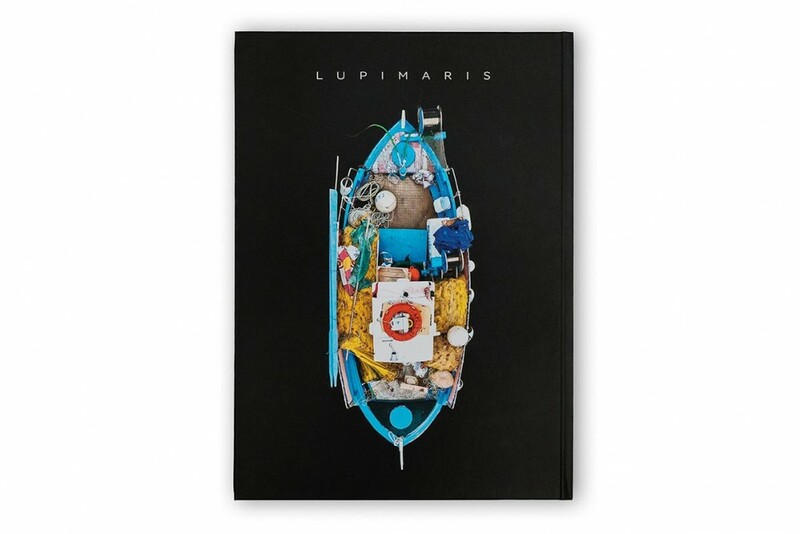 I hope that LUPIMARIS will create a lasting memory of the last wolves of the sea and their boats”.